Providing electrical contracting, lighting and energy solutions since 1948. 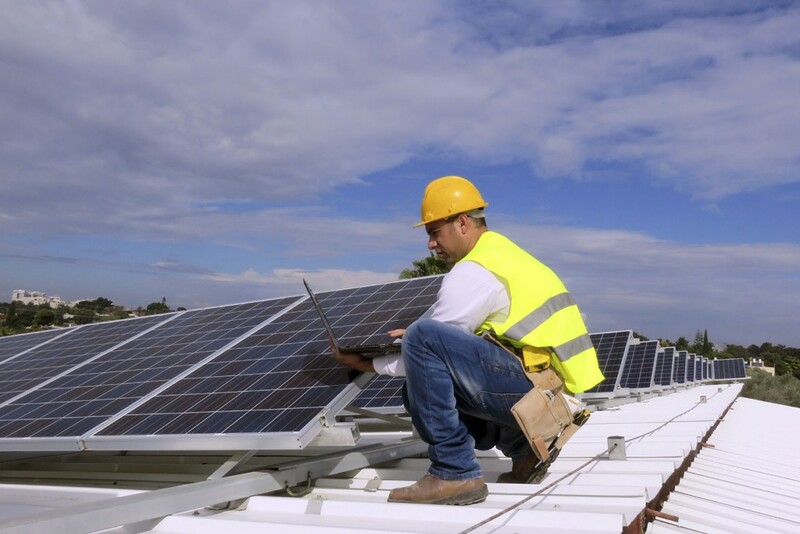 To maintain and ensure your system is functioning properly year round, Amos Electric can set up a comprehensive inspection of your solar PV or backup generation system. Call Amos Electric today to schedule your system maintenance. 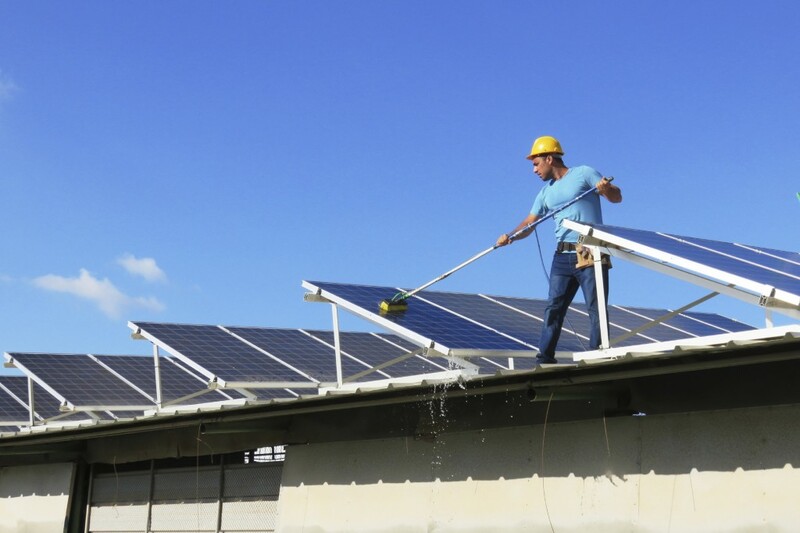 From storm damage to everyday wear and tear, the Amos Electric team is equipped with state-of-the-art diagnostic tools and experience to make the necessary repairs to your solar PV or backup generation system. One simple call and Amos Electric will have your system working as expected. 5120 South General Bruce Dr.
© Copyright 2016, Amos Electric Supply. TECL #17147.